Sorry this event has now expired. But please check out other great events from the best of Barrow and Furness. 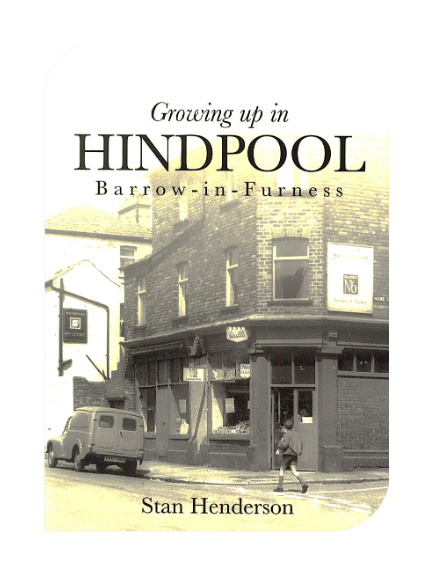 Stan Henderson launches his book - 'Growing Up In Hindpool' at Barrow Archive Centre on Wednesday 17th April. 1950s and 1960s. A highly entertaining story about friends, families and characters.